I recently received an email in which a mom expressed fear that it was too late to parent her tween and teenage boys with grace. So I want to share with you what I shared with her. What does "grace in parenting" even mean? Is it ever too late to give my kids grace? Grace is scary to me. Will my kids take advantage of grace? How do I PRACTICALLY weave grace into my parenting? 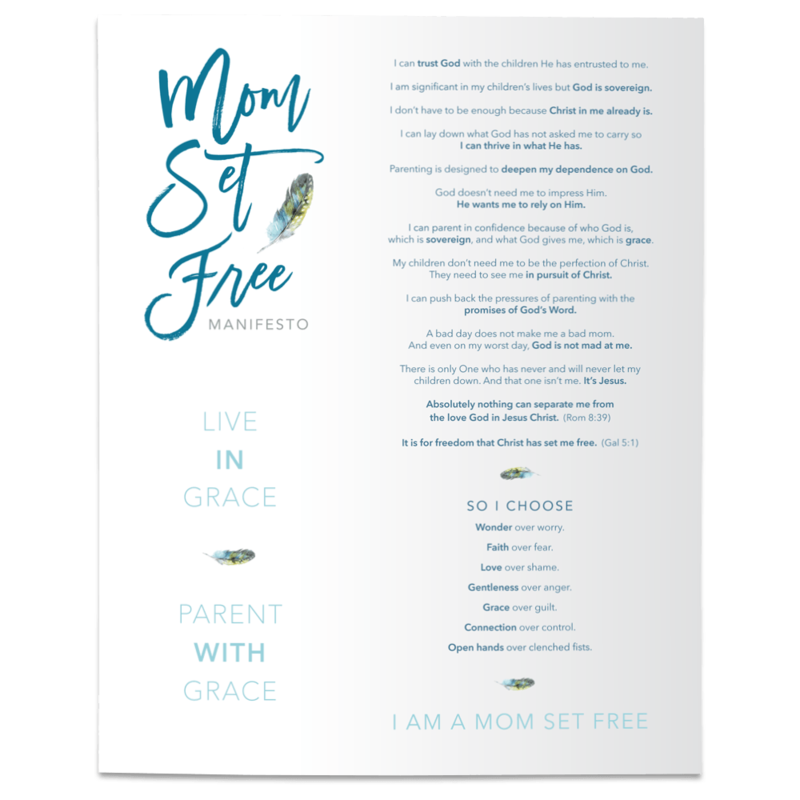 Then join me over at The MOB Society where I am sharing some encouragement for moms who have these questions and fears. PS- You may have noticed…….I’m blogging a lot less these days here on my own site but I continue to write articles each month for The Better Mom, Fox News, The MOB Society, and a few other great sites and I will continue to share those articles here. So, I’d love for you to subscribe to my occasional emails so you don’t miss the articles I’m writing elsewhere. Do your kids define you?